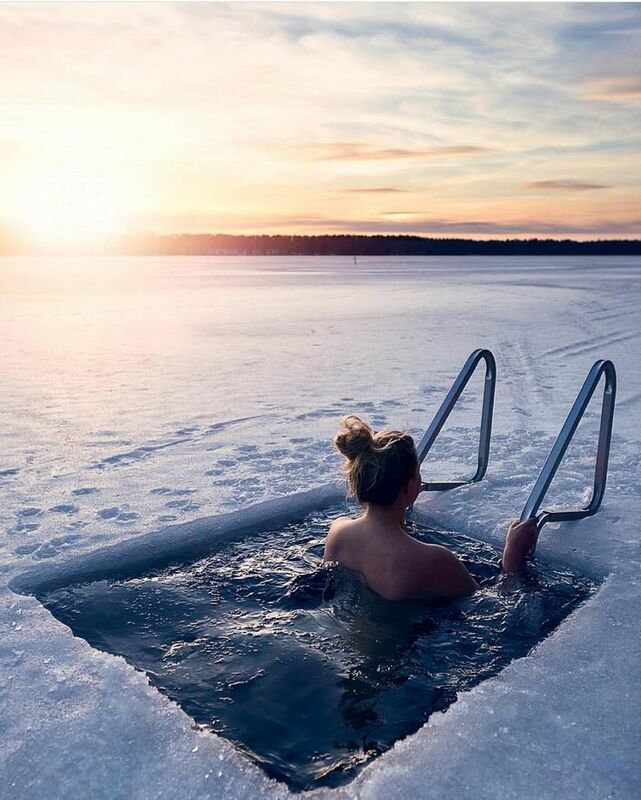 Are you ready for an extraordinary adventure to the mythical land of Finland? 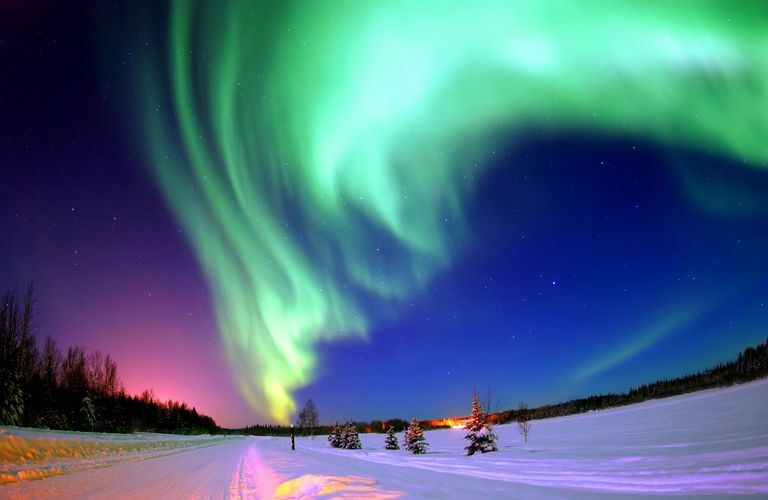 Join me this February and we’ll go in search of the shimmering Aurora Borealis (Northern Lights), embark on a reindeer safari with a local farmer, mush our way to breakfast in a Finnish sleigh, and lead your own dog sled team. One dynamic experience follows another on this once-in-a-lifetime adventure through Finland. Over our eight days we’ll get to know Finnish culture and history with a spectacular winter tour of Helsinki courtesy one of Collette’s renown guides. 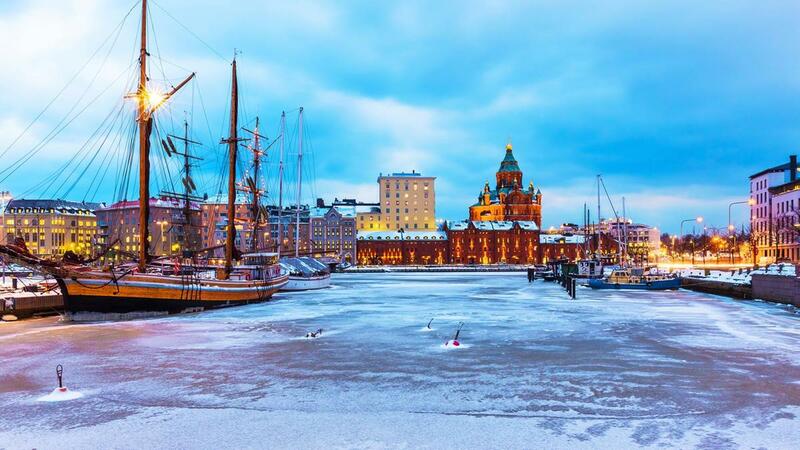 We’ll savor the local cuisine in Helsinki’s restaurants and marvel at the local art work and culture as we make our way through the city’s best known highlights. 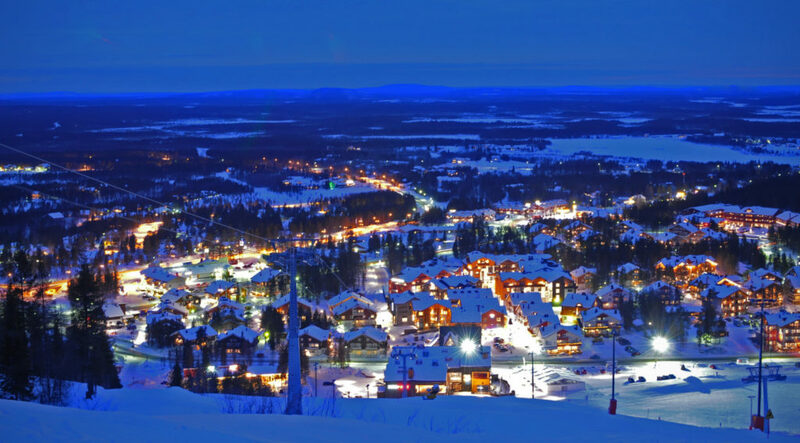 And if the south of Finland isn’t wonderful enough, we’ll experience rugged Lapland, the northern most region of Finland during a 3-night stay. 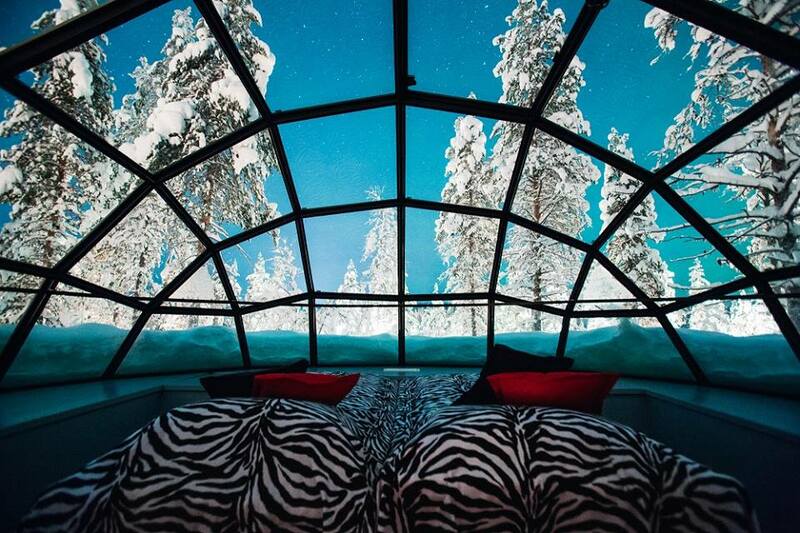 We’ll overnight in the winter wilderness of Lapland in a glass igloo and a Finnish log cabin. Sip warm berry juice, a Finnish winter tradition. And we just might get a personal visit from ole Kris Kringle himself. 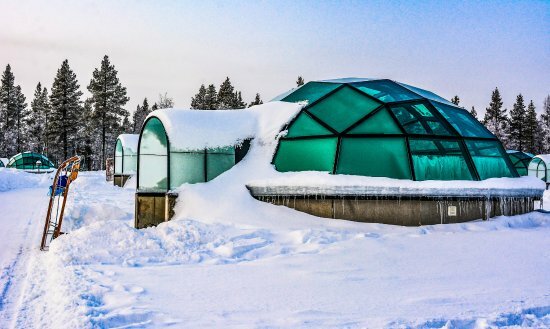 You know you’ve always wanted to spend the night in an igloo. How cool is this? This is the interior of one of the igloos at Kakslautenann resort in Lapland. Haven’t you always wanted to command your own sled dog team across the arctic? 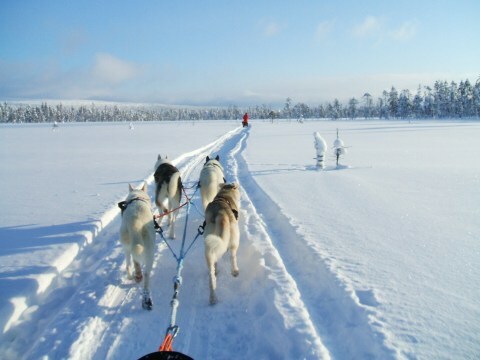 Cute, fast and born to lead, Finnish huskies will pull us across spectacular snowcapped scenery. We will become acquainted with the dogs, the commands and the equipment before embarking on our adventure. Our final evening in Kakslauttanen will be spent in the most unique way. In the heart of Lappish wilderness, we hope to find the northern lights dancing over our private igloos for the evening. If this is your kind of adventure, call me today. 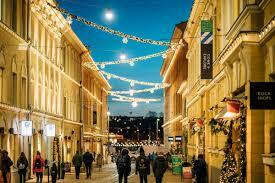 And for a complete itinerary, just click here.